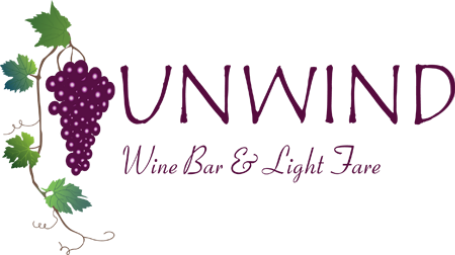 When you visit Unwind be sure to ask your server, bartender or the Manager about our free VIP loyalty program and get signed up. Here is how it works - Once we receive your first and last name and phone number you will receive a VIP card that we will swipe every time you make a purchase at Unwind. You will receive one point for every dollar you spend and for every 300 points you will receive $15 off your next purchase. That is a 5% return just for being a loyal guest. If you do not wish to carry the card with you or forget it, no worries. Just give your name or phone number you registered with us and we will add your points to your check.